The perfect set-up for a couple to run as a hotel or B&B. This property is zoned partially residential for owner or manager suite possibility. Currently set up with nine guest rooms, 100 seat pub, 60 seat cafe, patio. 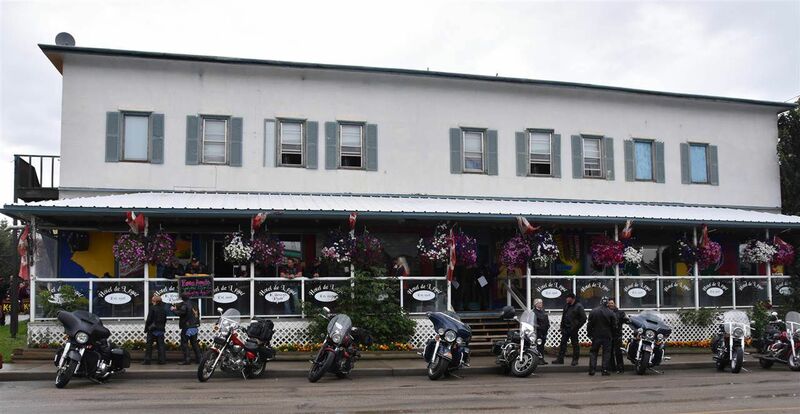 Main street location, large parking area and only 20 minutes north of St.Albert.